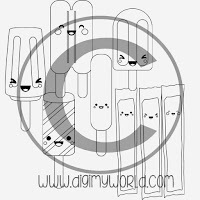 All files (clip art and line art) are available in the store now. Our winner is Sherrie K (Sherrie Scraps with Passion). 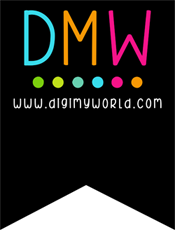 Please contact sales@digimyworld.com to claim your prize. Welcome to our May Digital Stamp Release!! Thank you for joining us for our May release. Don't forget to comment and follow for a chance to win some blog candy!! These are the fabulous new images that were revealed during release week!!! 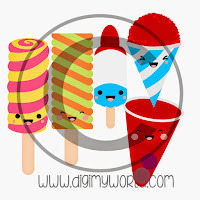 All images are available in the store NOW. 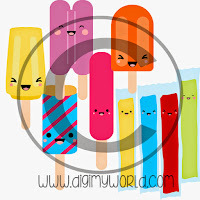 Want to win some of these fun new digital stamps/clipart? 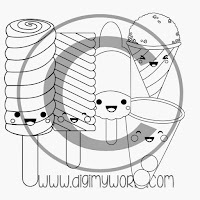 We will pick one random winner from the comments made on the DMW blog! Winner will get their choice of ONE new release item! You may enter until midnight (EST) tonight. We hope you're as excited about these new images as we are. 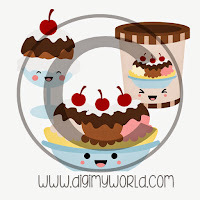 All of the images will be available in the Digi My World store NOW. Thank you for joining us for our May release. Sit back and enjoy our daily DT inspiration AND don't forget to comment and follow for a chance to win some blog candy!! Here are the fabulous new images we'll be revealing during release week!!! All images will be available in the store TOMORROW. You may enter EVERYDAY you wish. We hope you're as excited about these new images as we are. 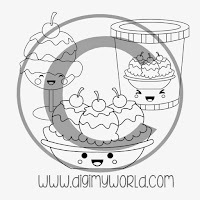 All of the images will be available in the Digi My World store TOMORROW! All images will be available in the store on FRIDAY. You Make Nerdy Look Good! Apple Picking for Teacher Appreciation ! !